What is the story of The World’s End? What’s the story of The World’s End? 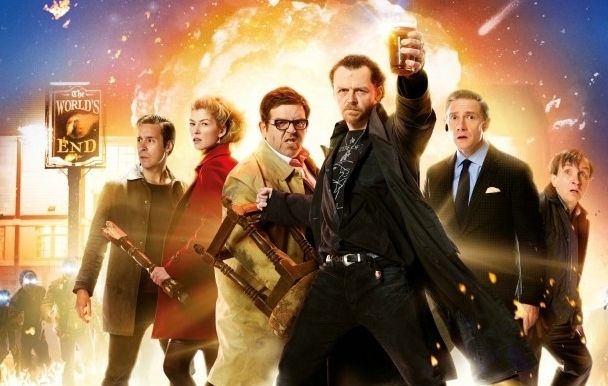 The World’s End is a hell of a funny movie, expect to laugh! Release date: August 23, 2013.